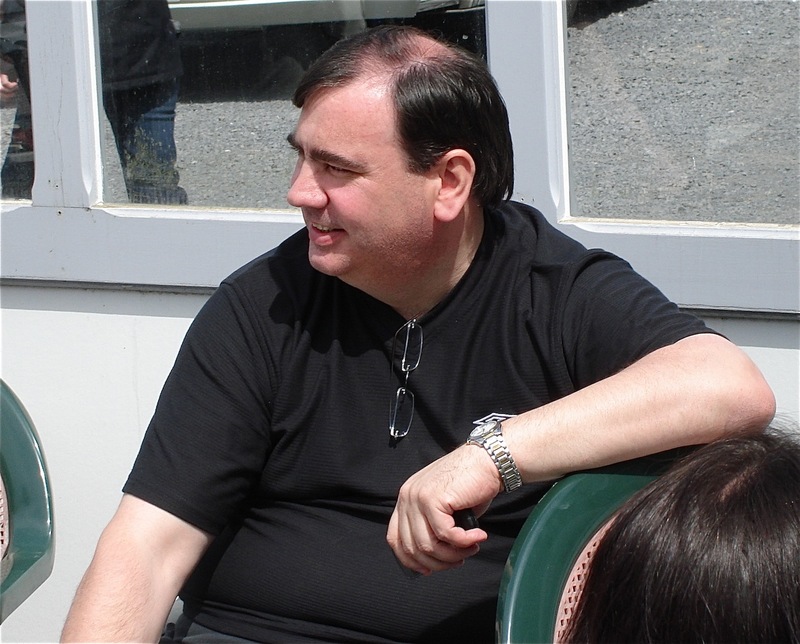 It is with a heavy heart that I announce that our dear friend and best loved Pal, Kevin Cutts died on Sunday 15th April 2012. He brightened up every tour to the battlefields of France with his lovely sense of humour. He had been coming with us since 1984. He was a big man with a big heart, a true friend, generous and loyal. He had an abiding, passionate interest in the Great War of 1914-18. Kevin served in the Metropolitan Police for 30 years and retired in 2009. He leaves his wife, Claire and his daughter, Hannah. He was 53 years old and cruelly taken from us before his time. I feel a deep sense of loss and some anger that he has gone and I shall miss him. He will live on in our hearts. We shall miss you mate..